Today we have just completed the novice counter balance training on the Toyota truck. the 2 guys completed their practical skills, theory test and their pre-shift checks with glowing results. They now are all classed as competent drivers for the next three years. 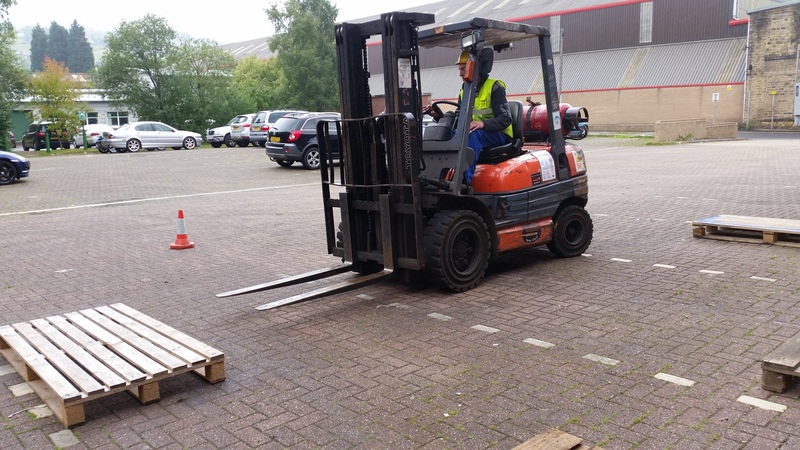 the guys will now continue to carry out a conversion training course on another one of the trucks at the company they work at. Previous PostEmergency first aid at workNext PostFirst Aid at Work.